Protect your boat or personal watercraft with boat insurance. There are plenty of options with your coverage, including roadside assistance, on water towing, total loss replacement, and personal property coverage. It will also cover liability issues that may be caused by an accident. 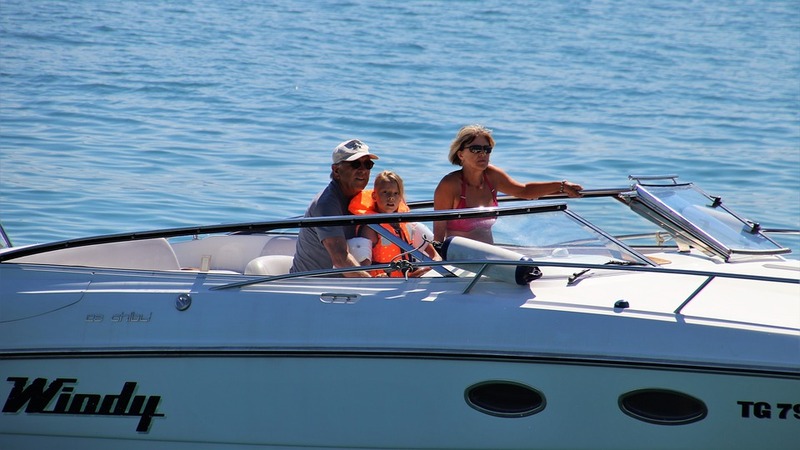 Plus, if you’ve taken a Boating Safety Course, you may be eligible for a discount on your boat insurance. With boat insurance you can cover all kinds of boats, like personal watercraft, jet boats, sailboats, fishing boats, pontoons, or house boats. 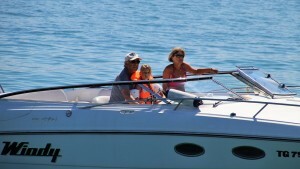 Let Rancho Cal Insurance Services show you the boat insurance options for your watercraft. As an independent insurance agency, Rancho Cal Insurance Services can compare rates from multiple insurance companies. We work for you, to save you money, and help you protect your property. We want you to enjoy your time on the water, and not worry about your boat insurance coverage. We want to make it easy for you. 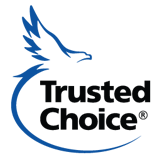 Rancho Cal Insurance Services is located in Murrieta, CA. Conveniently located near Winchester Rd and the French Valley Airport. We are happy to help our neighbors in Temecula, Murrieta, Winchester, Canyon Lake, Menifee, and Hemet with their personal watercraft and boat insurance.